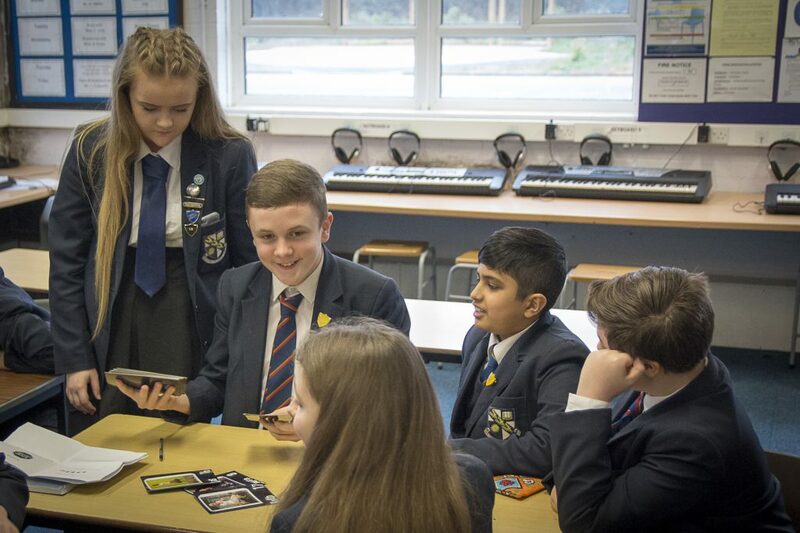 The whole of year 8 experienced hate crime awareness in a day full of challenging activities that led them to unite as a school community against hate crime. In the opening presentation, delivered by Lesley Davidson (Bury Council) and Jane Watson (GMP), scenarios that covered all the prejudices were examined. Students were also told how to report a hate crime. The students then left to go into classrooms and delve deeper into each area of prejudice to gain a clear understanding. They had one lesson on each of the following: race and religion, alternative subculture, disability and sexual orientation. The discussions were excellently facilitated by our student mentors. The whole ethos of the day left them in no doubt how damaging these crimes are to the victims and why hate crime must not be tolerated.